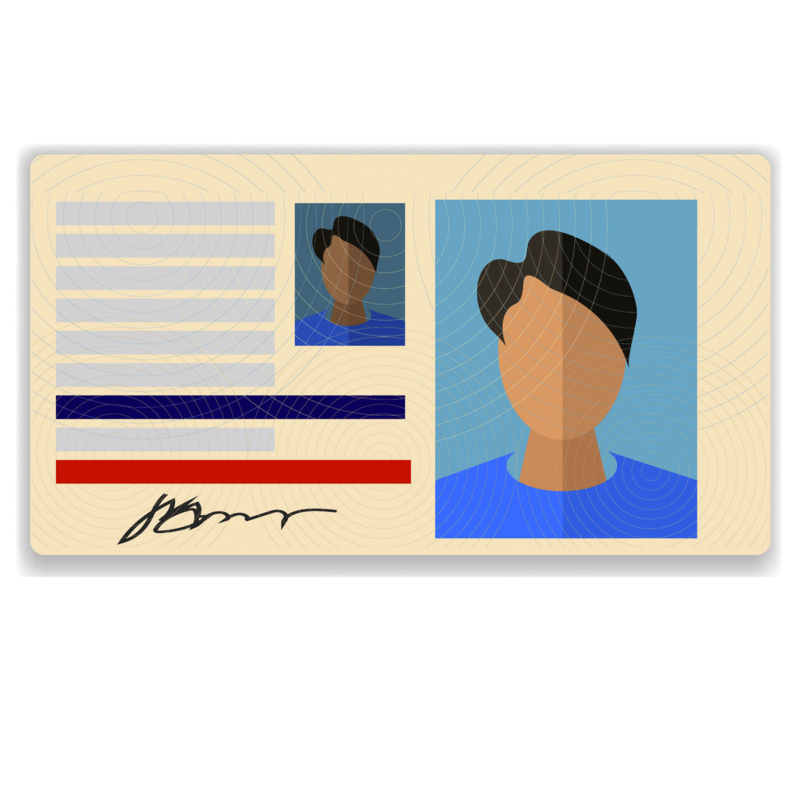 Is Your Driver’s License Valid For Air Travel? When Are The Peak Hours For Airport Security Lines? GBTA Executive Director Mike McCormick has been reappointed to the TSA's Aviation Security Advisory Committee.